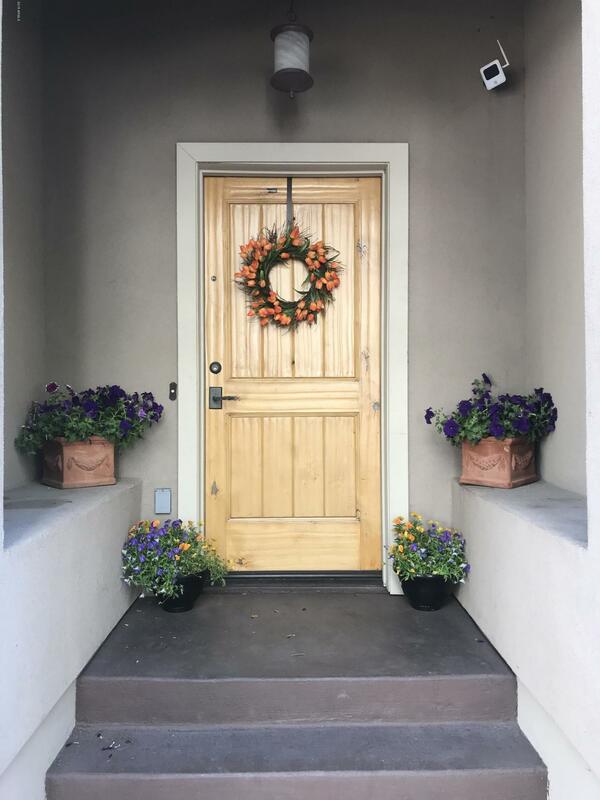 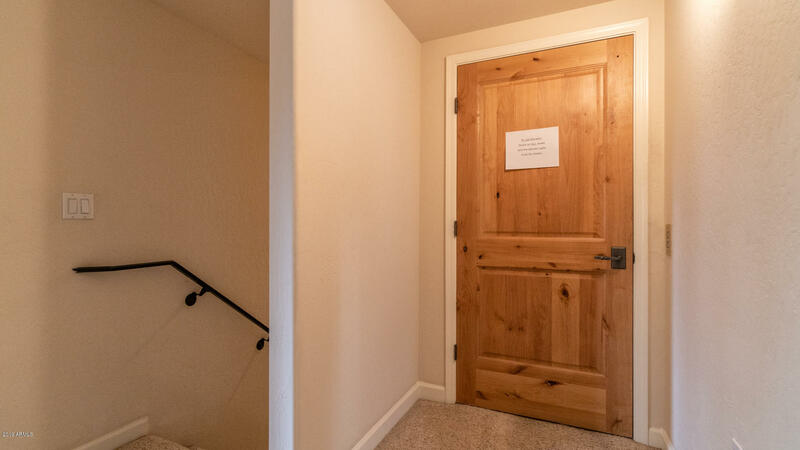 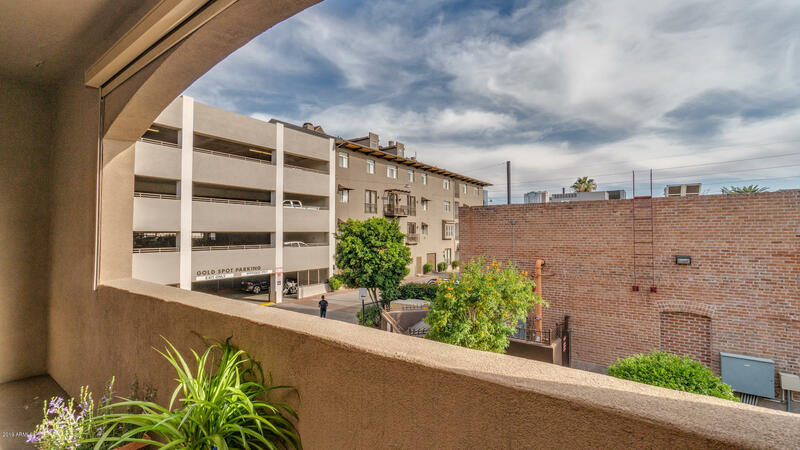 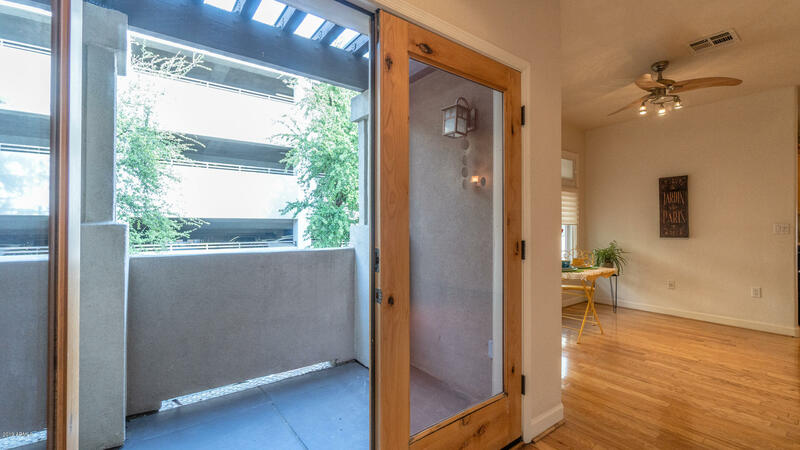 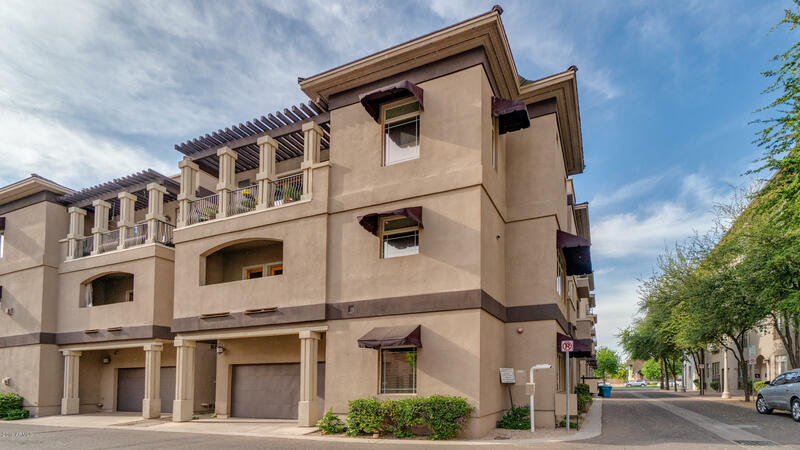 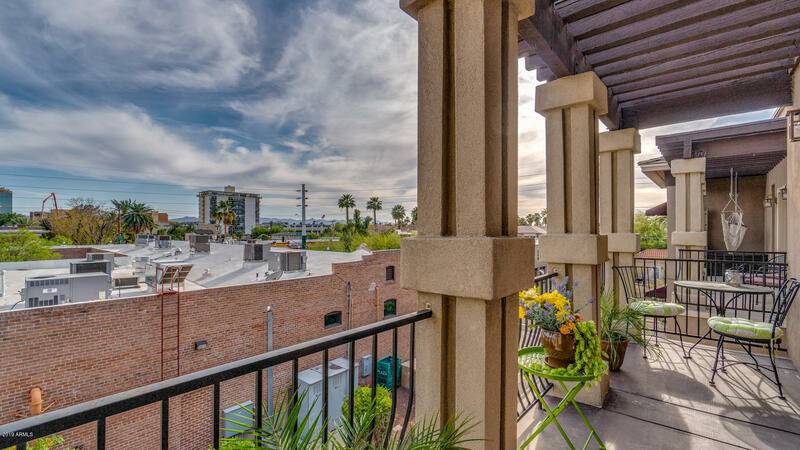 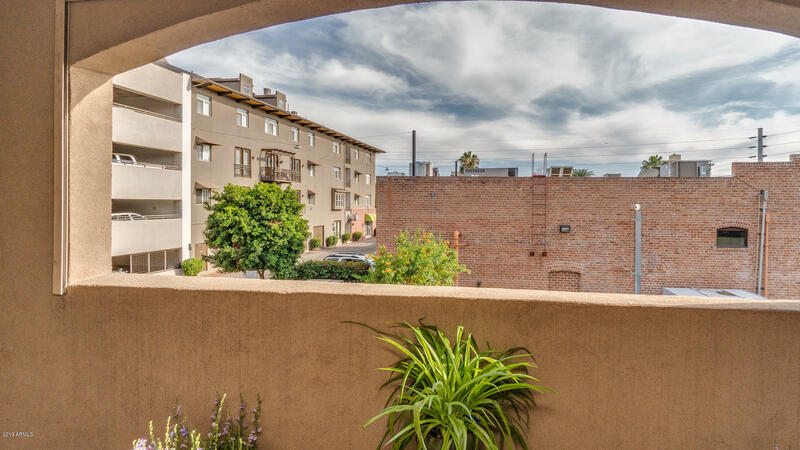 ELEVATE your style in this 3 story Townhome in the HEART of DOWNTOWN Historic Roosevelt Arts District! 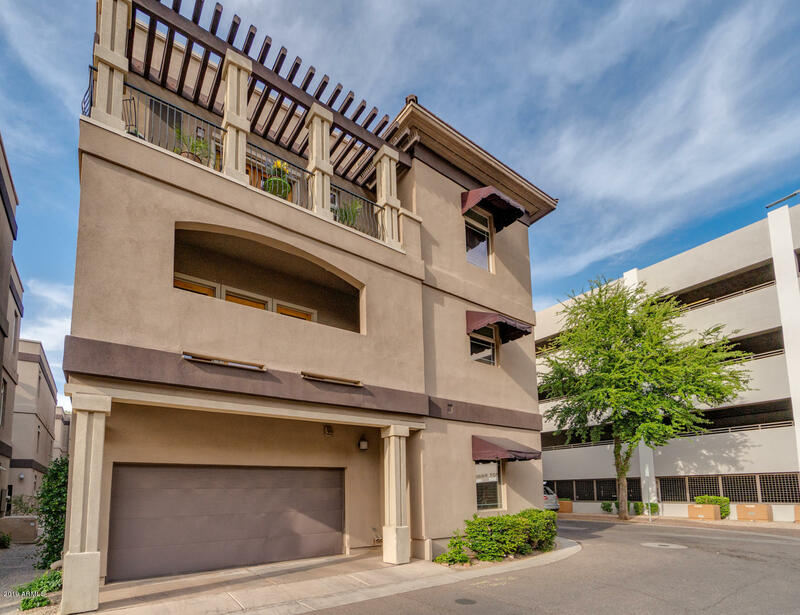 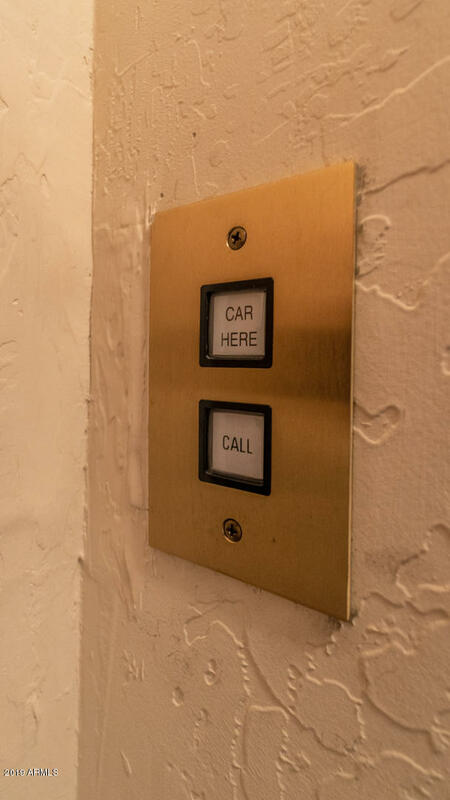 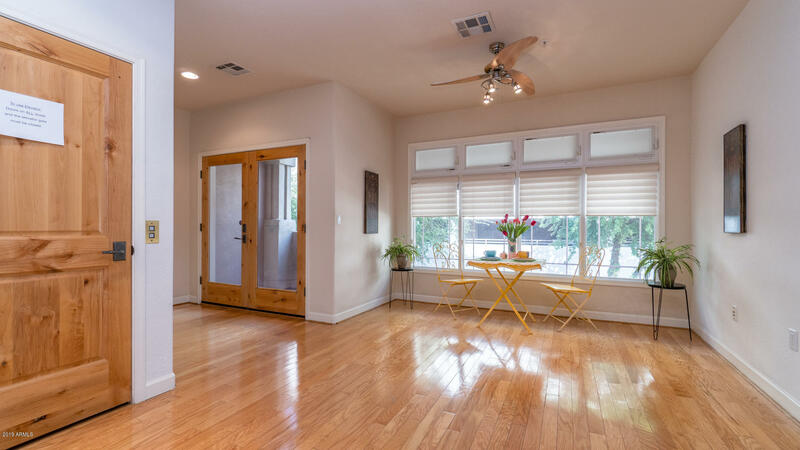 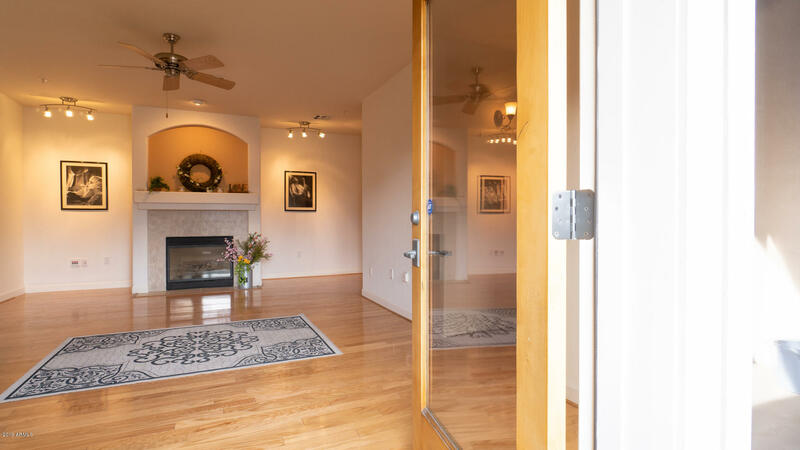 This light filled home with 2 car garage enjoys flex LIVE-WORK space w/ a PRIVATE Elevator! 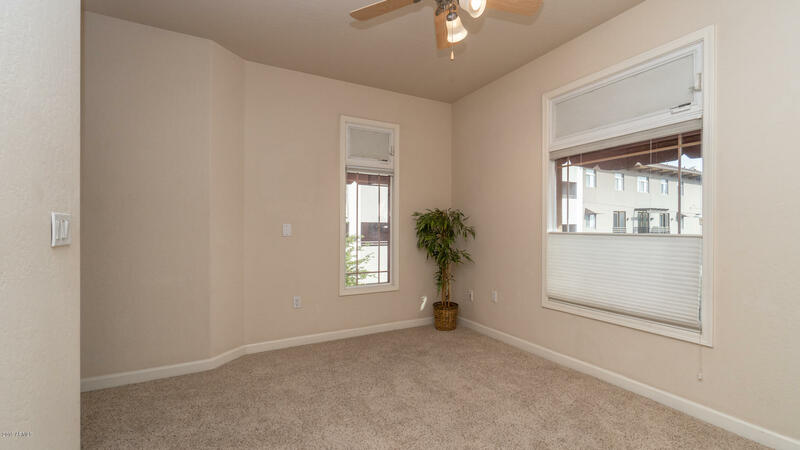 Audio, video, network wiring throughout. 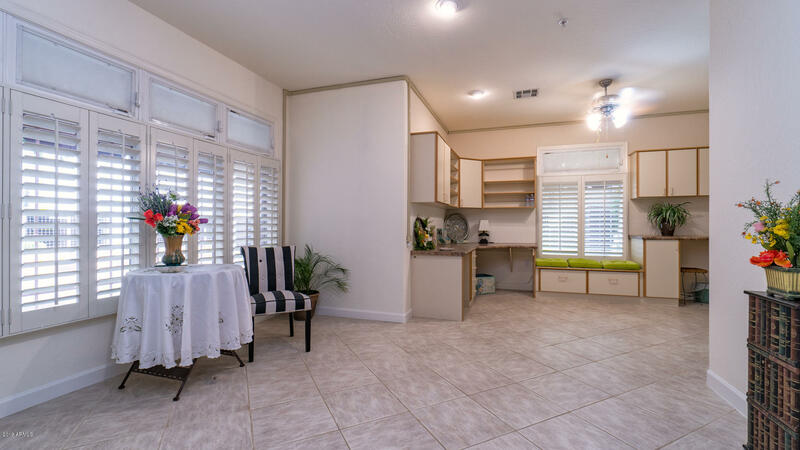 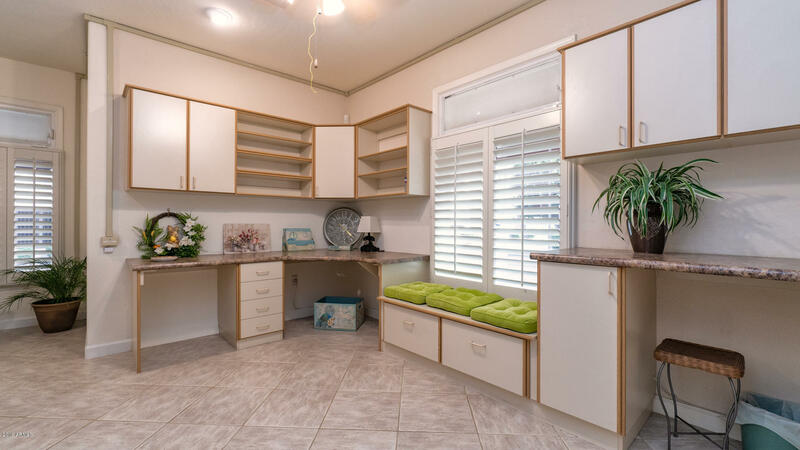 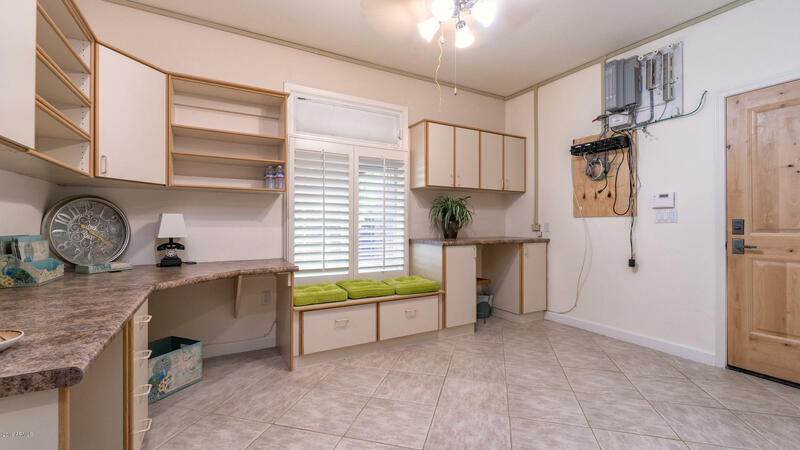 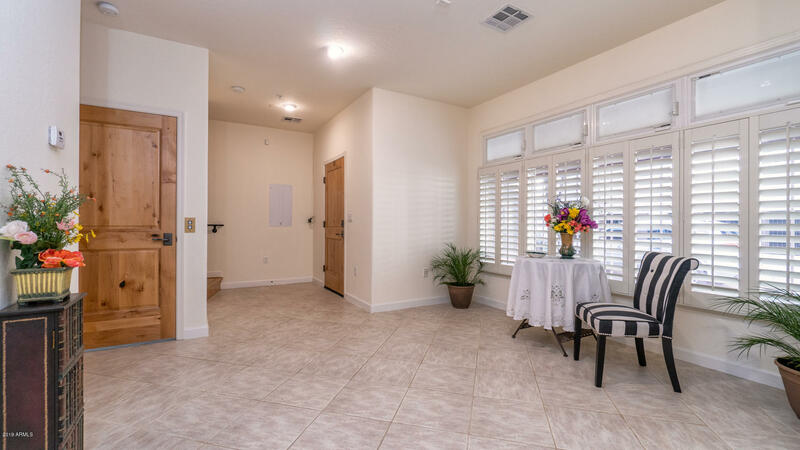 Ground level, ZONED for Professional office/studio equipped with tile floors, built in desks, Plantation Shutters & half bath. 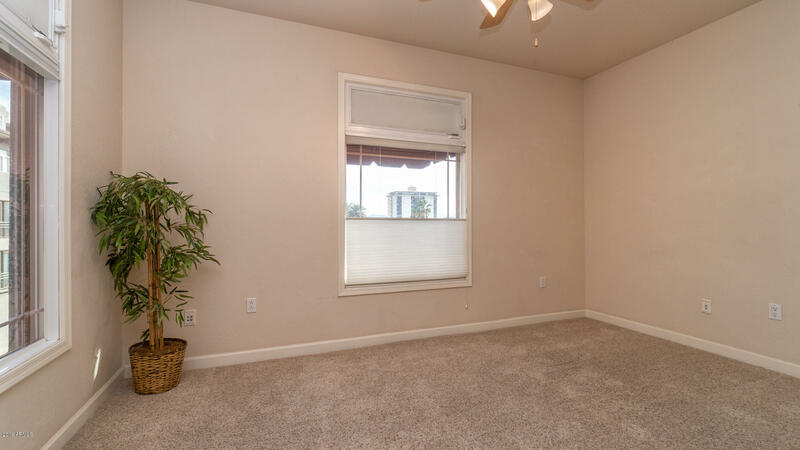 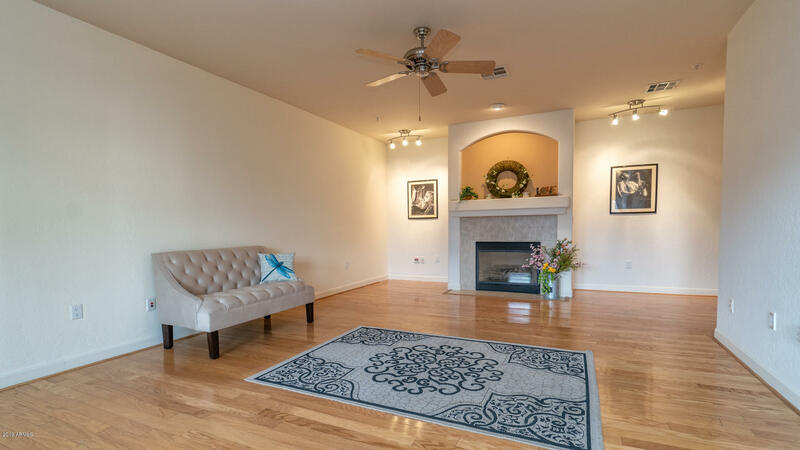 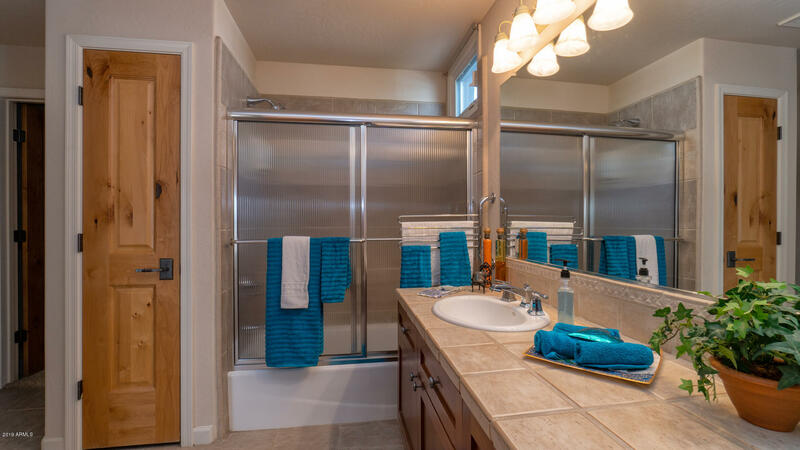 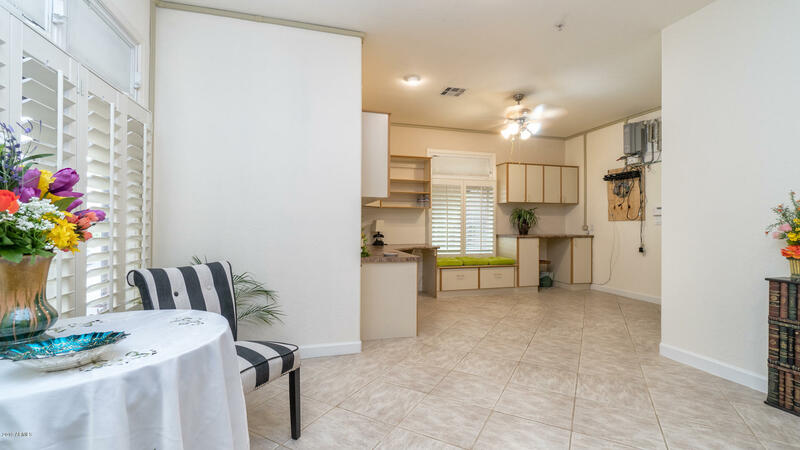 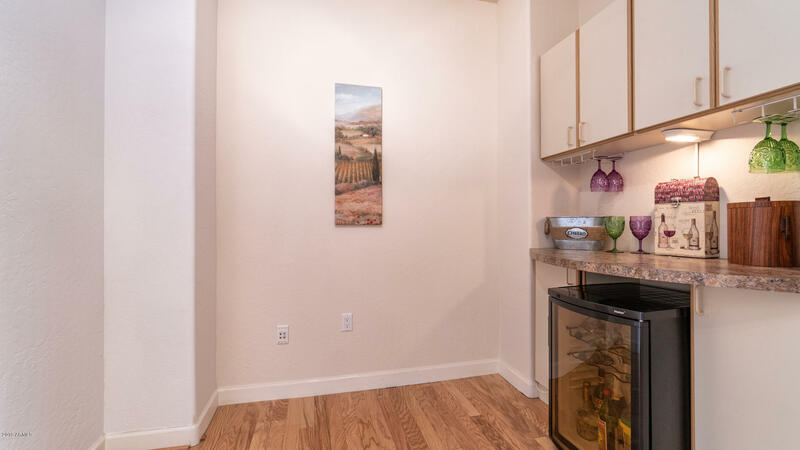 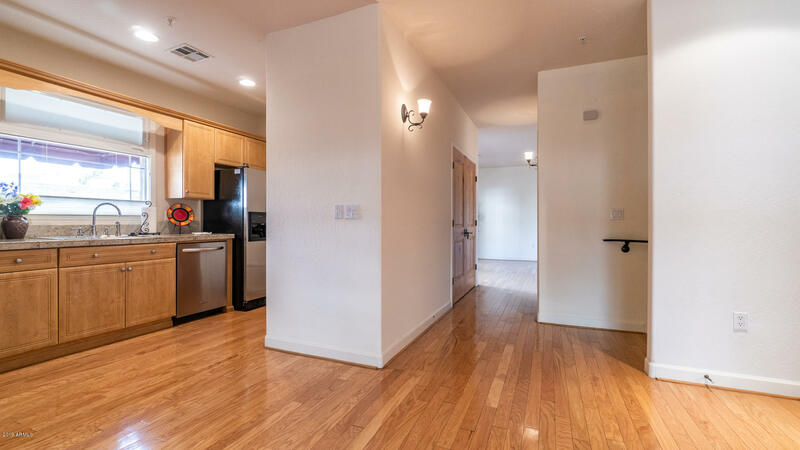 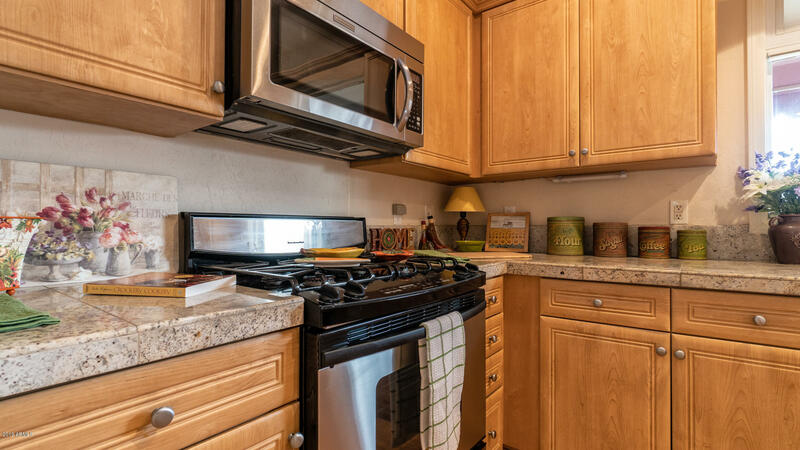 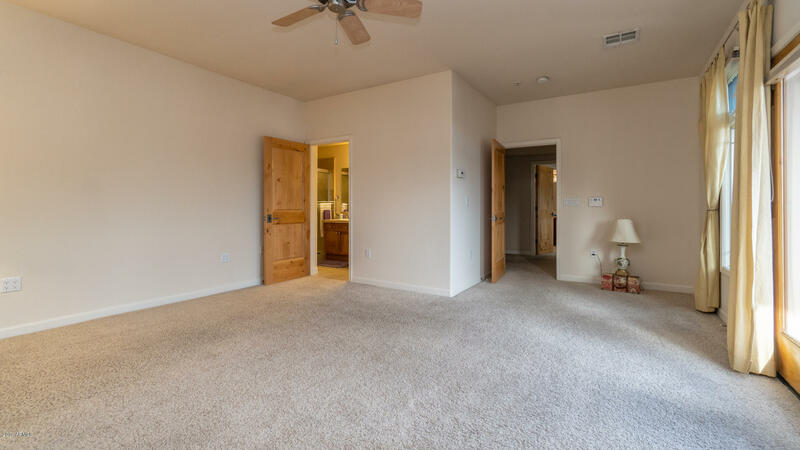 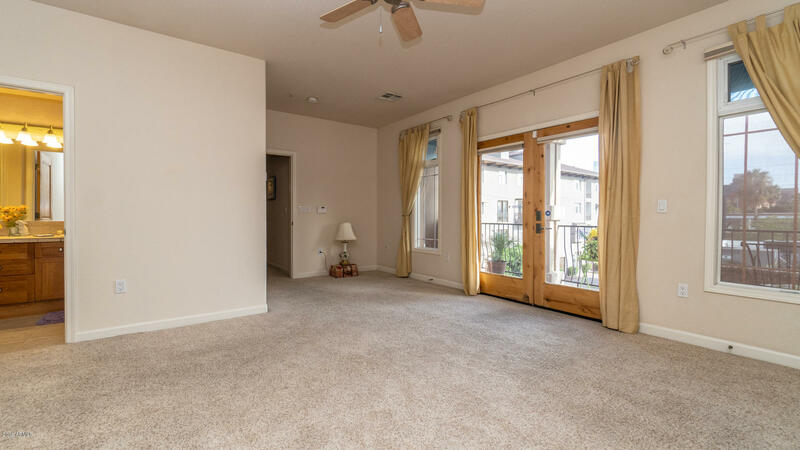 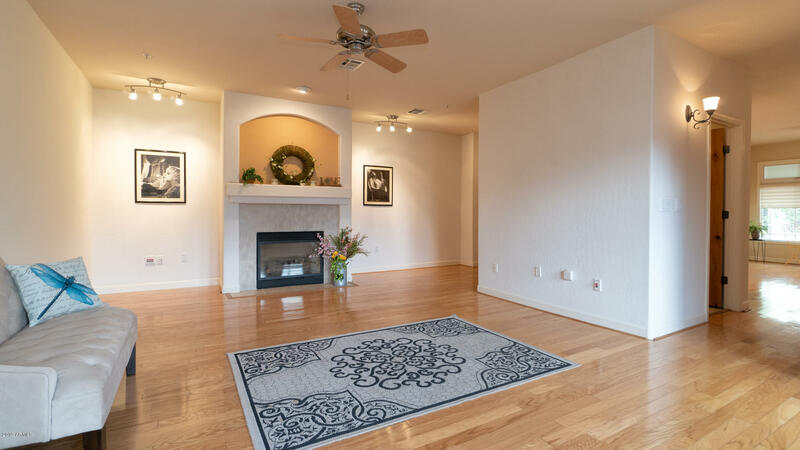 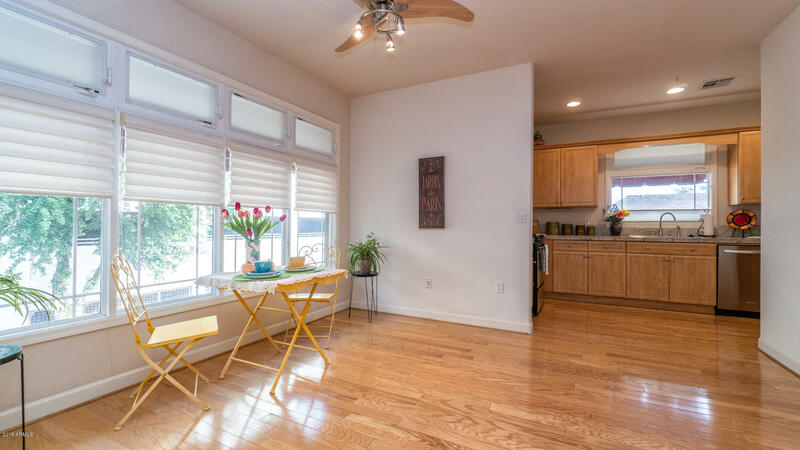 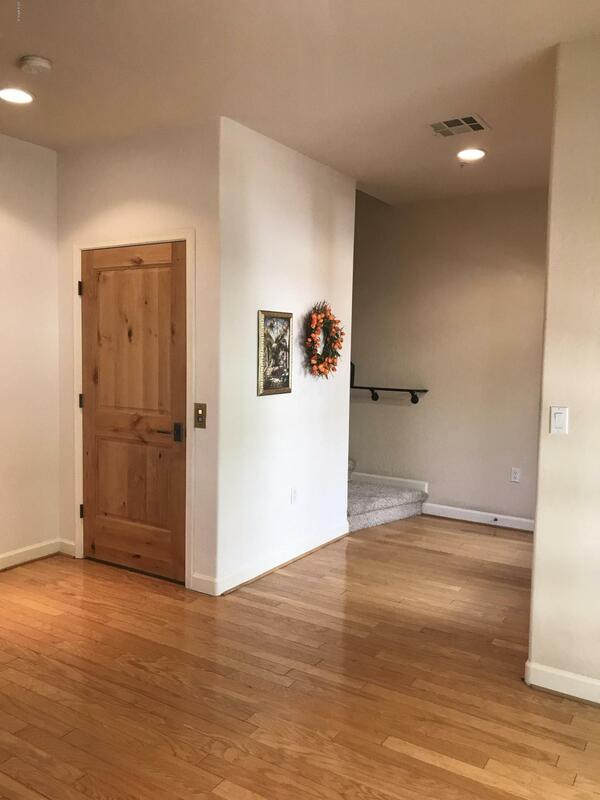 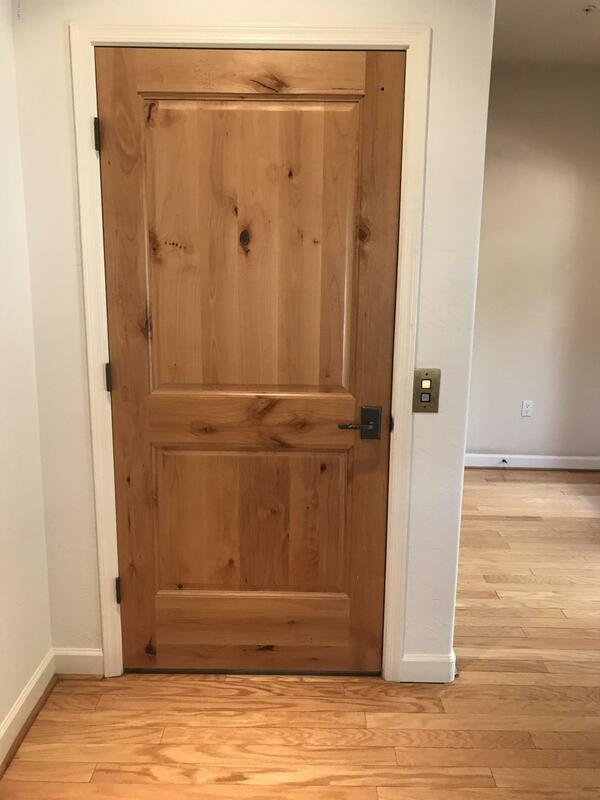 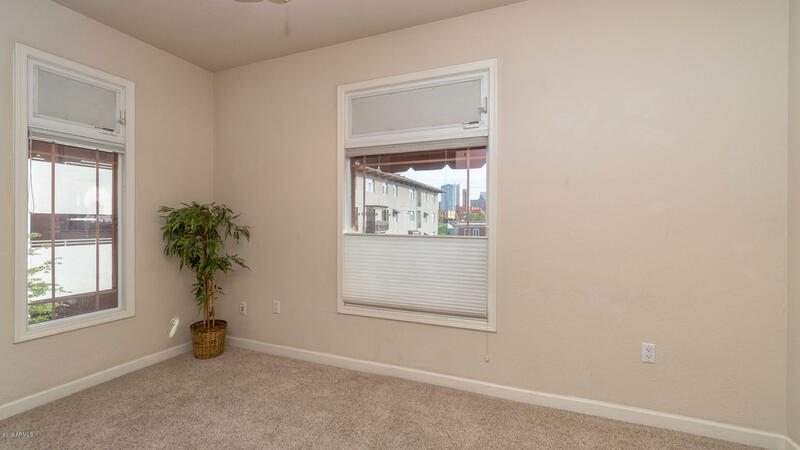 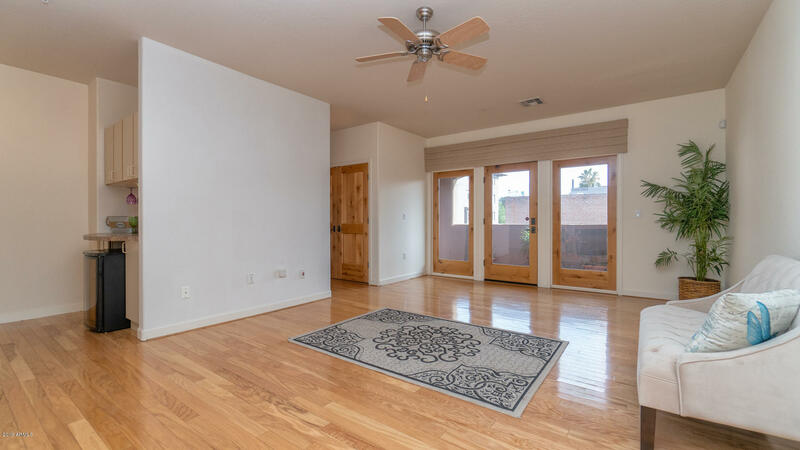 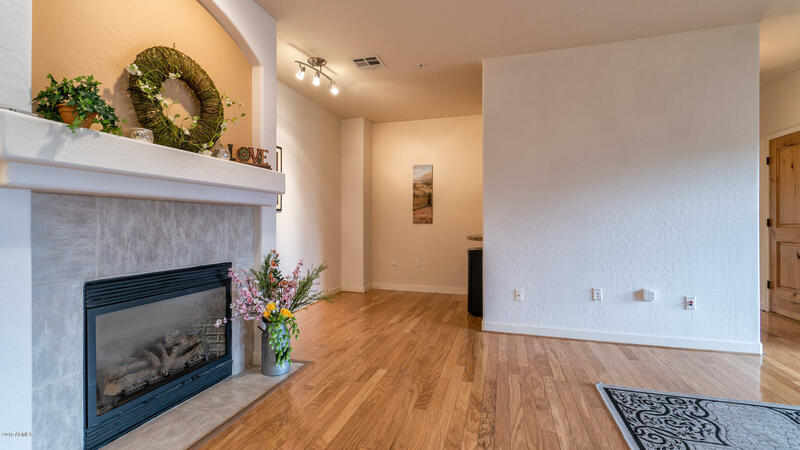 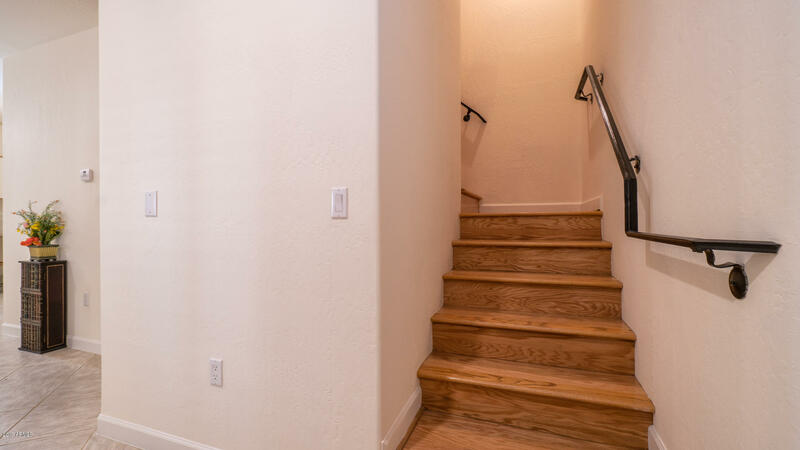 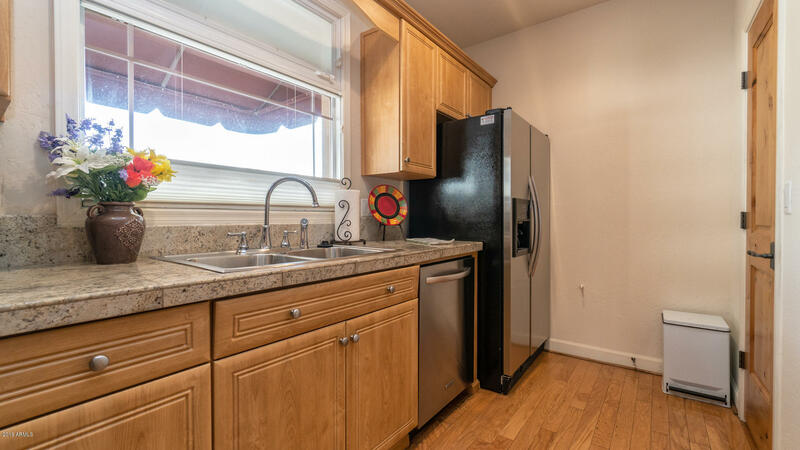 The SPACIOUS living area on the 2nd level offers hardwood floors, open kitchen w/stainless appliances & granite countertops,1/2 bath, laundry, huge living room w/gas Fireplace, small bar &2 balconies. 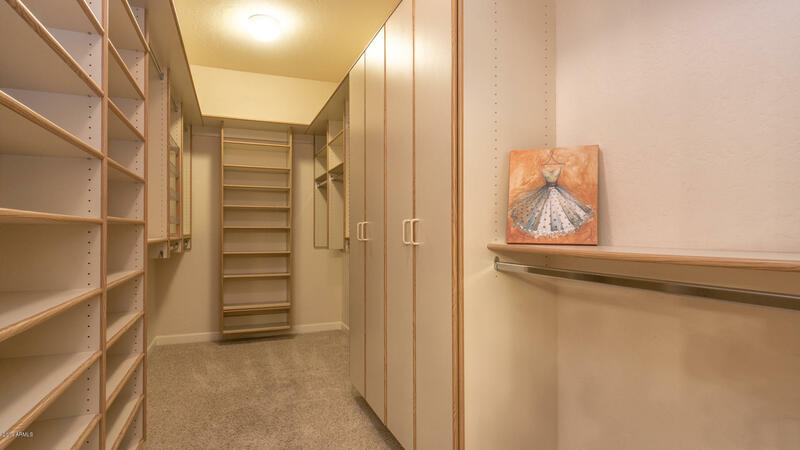 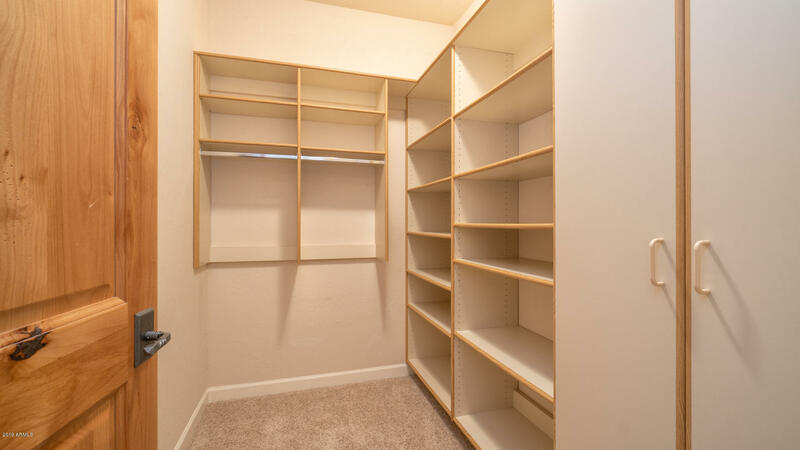 3rd floor has carpeting in both rooms w/en suite baths & large walk in closets w/built in organizers. 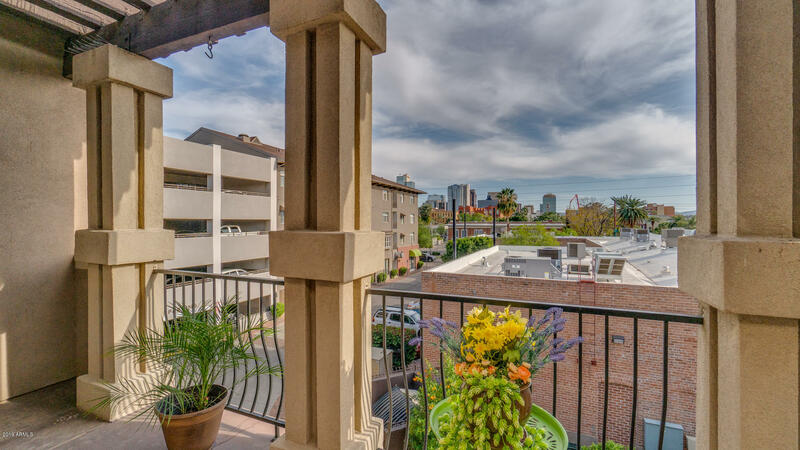 Main balconies have Incredible views of the Downtown Skyline & auto sun screens! 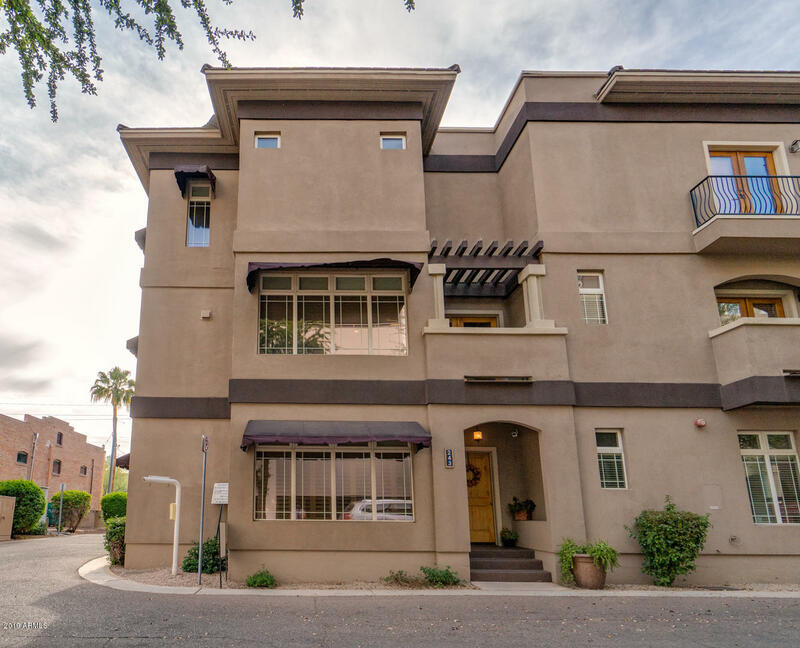 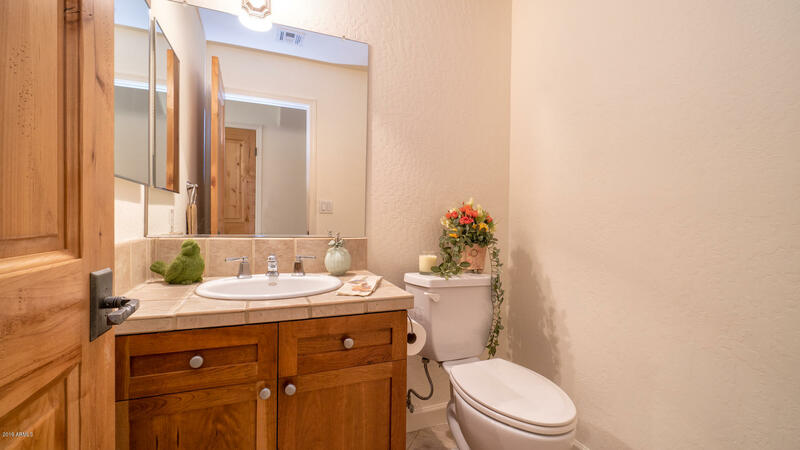 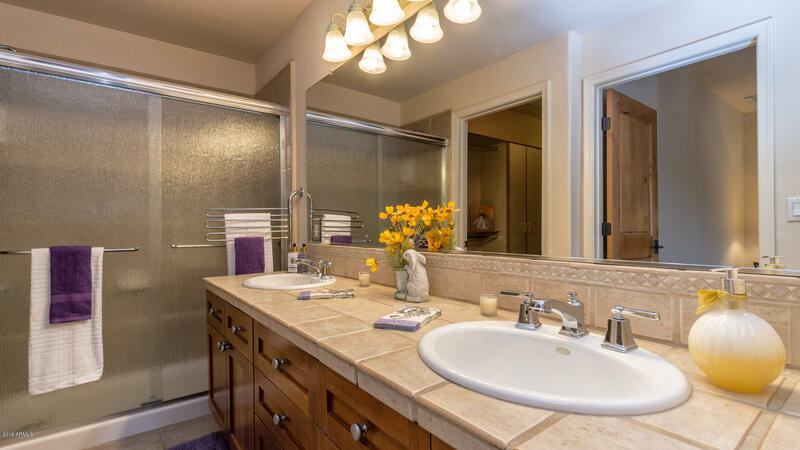 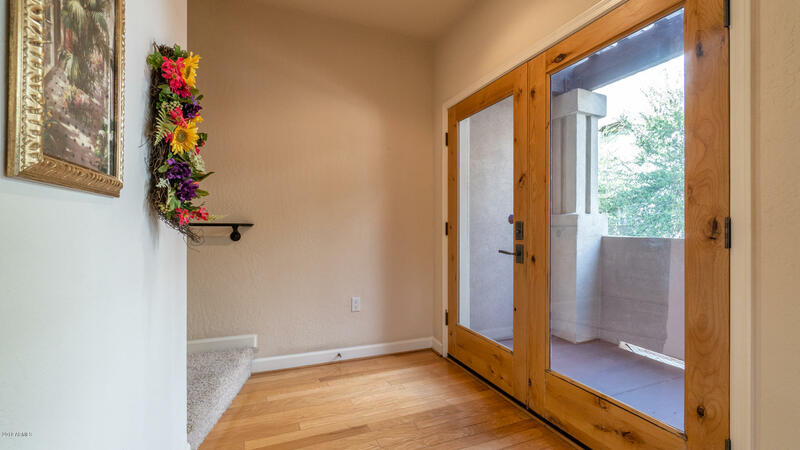 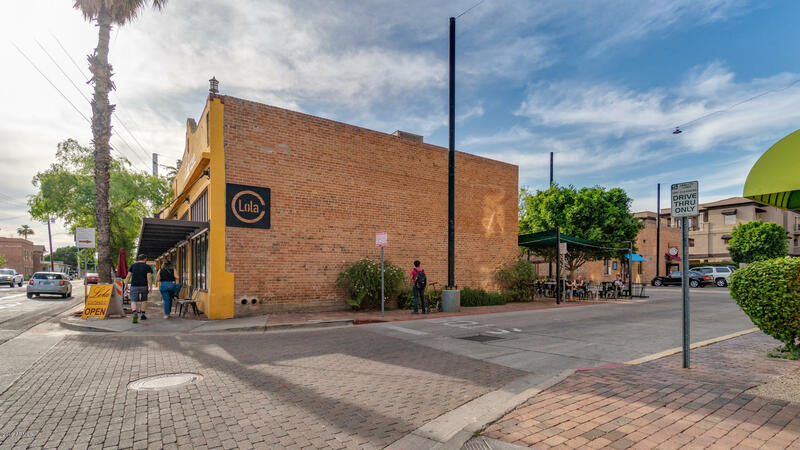 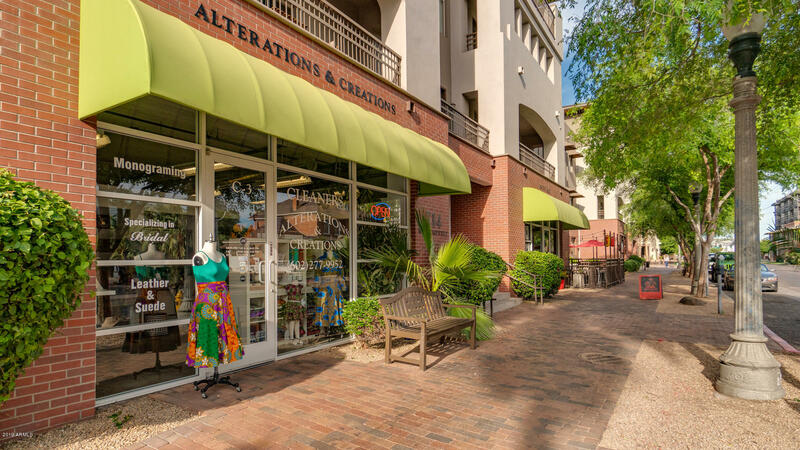 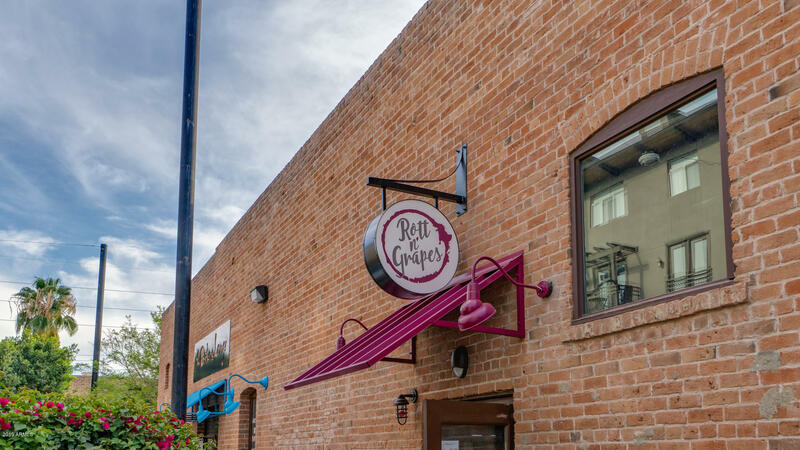 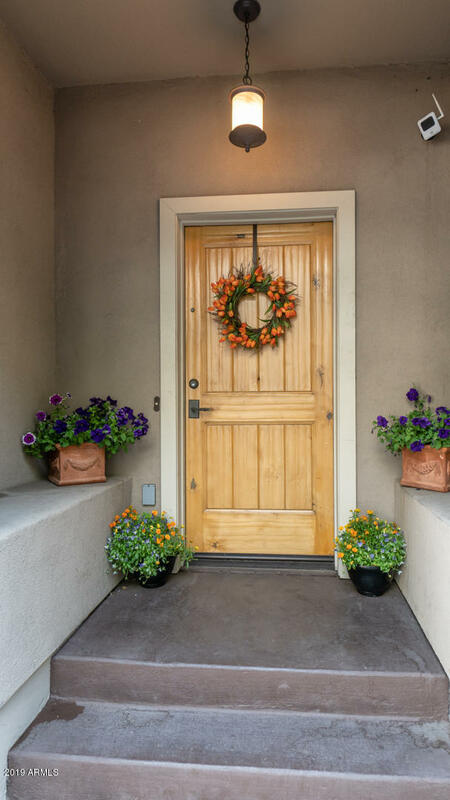 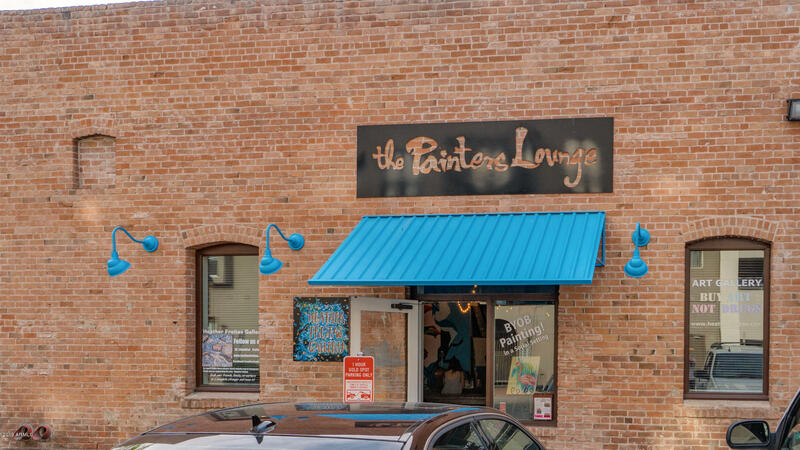 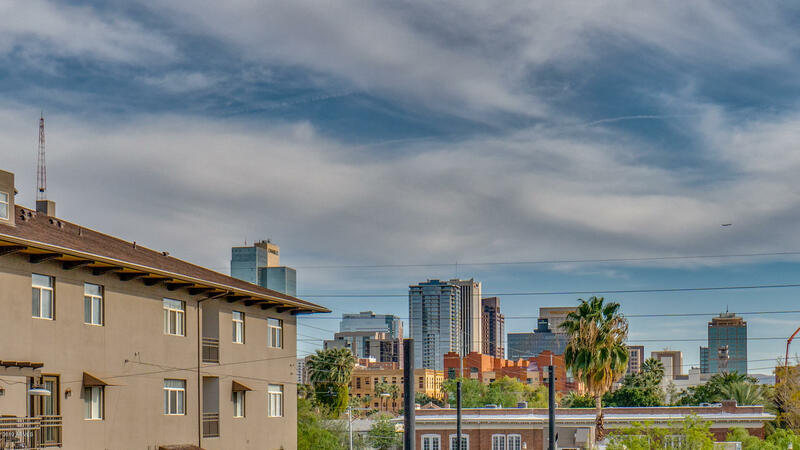 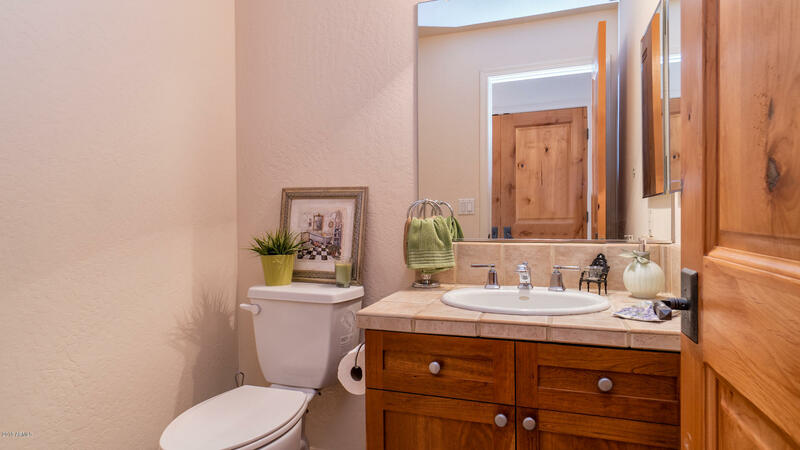 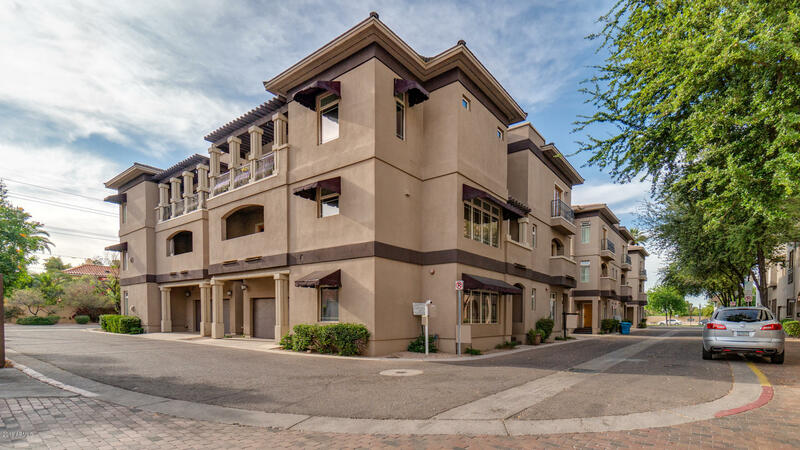 Walk to light rail, parks, restaurants & galleries!